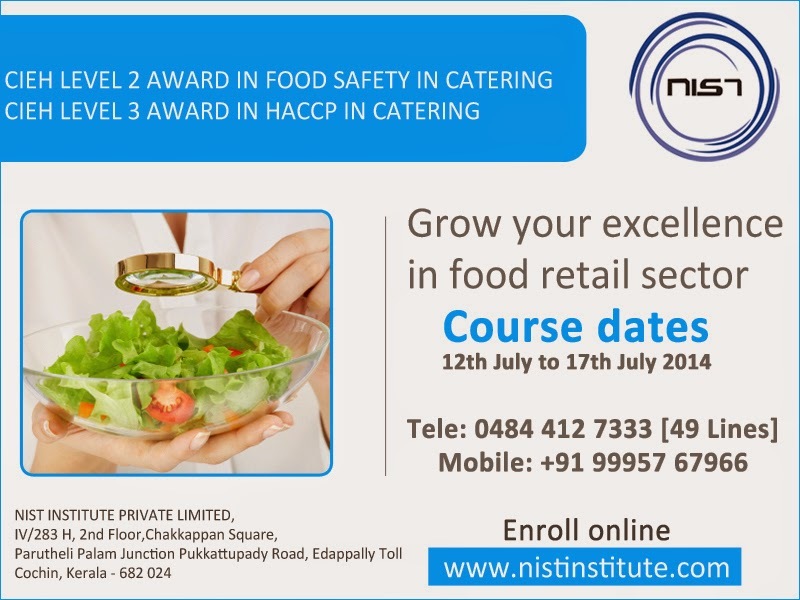 I am a caterer working in a 5 start hotel in Dubai.I am interested in this course.Can you please provide me more details about HACCP in catering course. Thanks for showing Interest. you could visit the below links for more details.